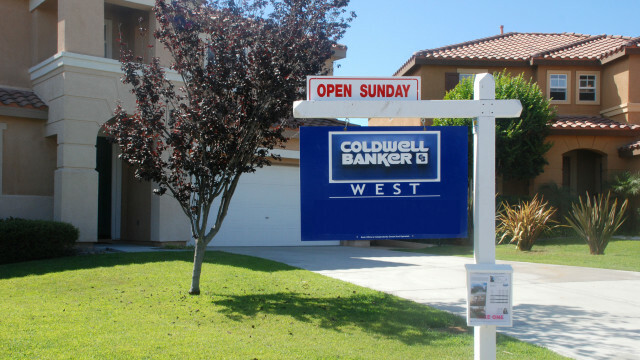 The median price of a home in San Diego County rose by 5.1 percent in March, compared with the same month a year ago, while the number of homes sold jumped by 2 percent, a real estate information service announced Monday. According to CoreLogic, the median price of a San Diego County home was $478,000 last month, up from $455,000 in March 2015. A total of 3,547 homes were sold in the county, up from 3,477 during the same month the previous year.